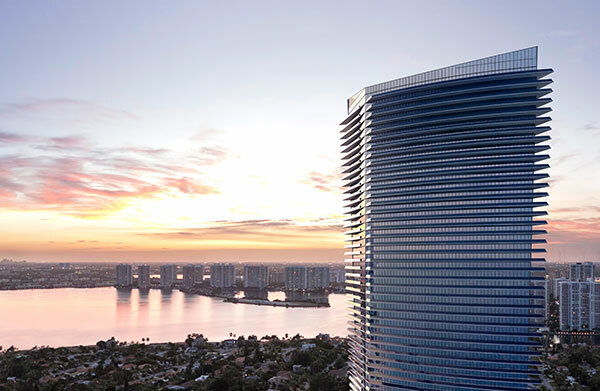 Residences by Armani Casa is now taking reservations. 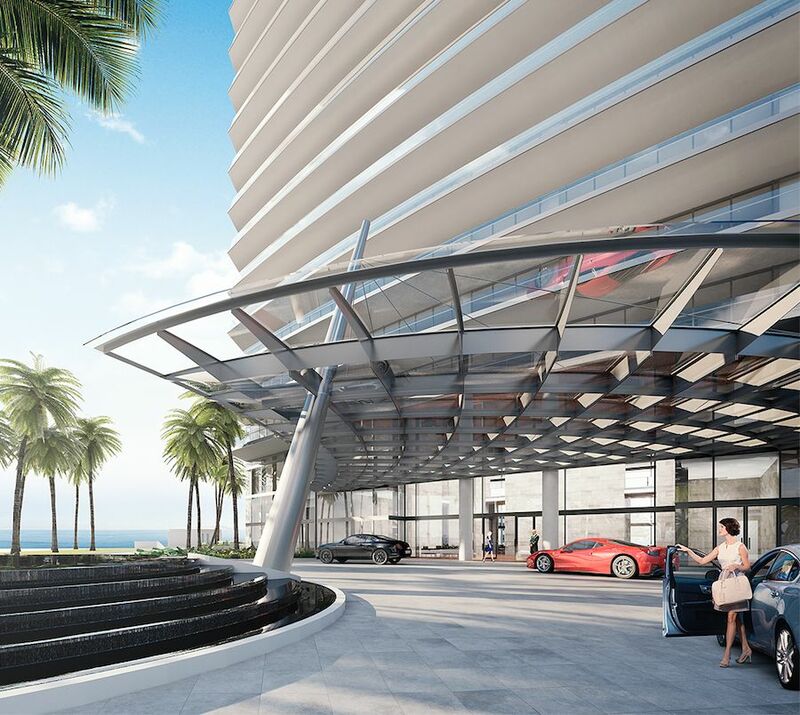 Elegant porte cochere entry with ocean view and 24-hour valet services. 24-hour security and concierge service. Elevated, lushly landscaped oceanfront terrace with heated swimming pool, hot tub and pool attendance. Private oceanfront restaurant and lounge with outdoor seating. Entertainment rooms for private events, including Movie Theater, cigar room and kids room. Bar lounge are located at lobby level. State-of-the-art fitness center overlooking the ocean. Exclusive spa including Turkish Hammam with indoor and outdoor treatment rooms. 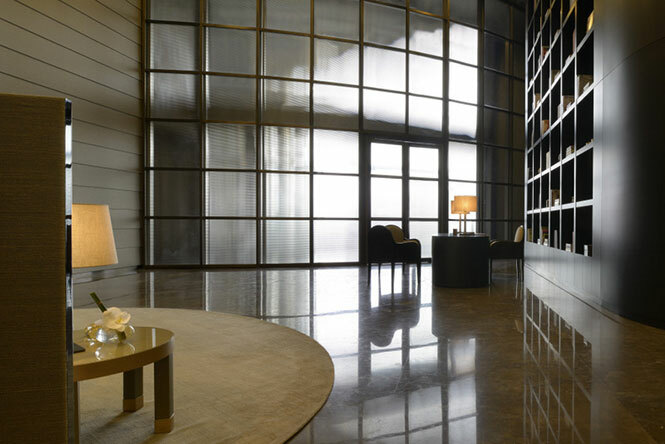 Curated art collection throughout amenity spaces. 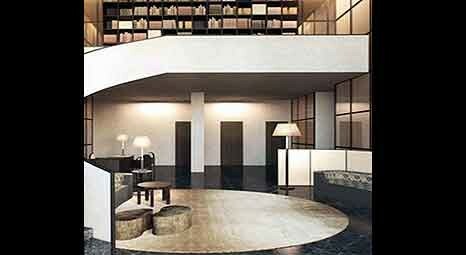 Spacious private residences with elegant smooth ceilings rising to 10. Expansive balconies with glass and aluminum railings. Wrap around balcony from 1,440 sq. ft to 1,539 sq. ft.
East & west terraces total 898 sq. ft.
Balcony 491 sq. ft. to 502 sq. ft.
Balcony 941 sq. ft. to 1,094 sq. 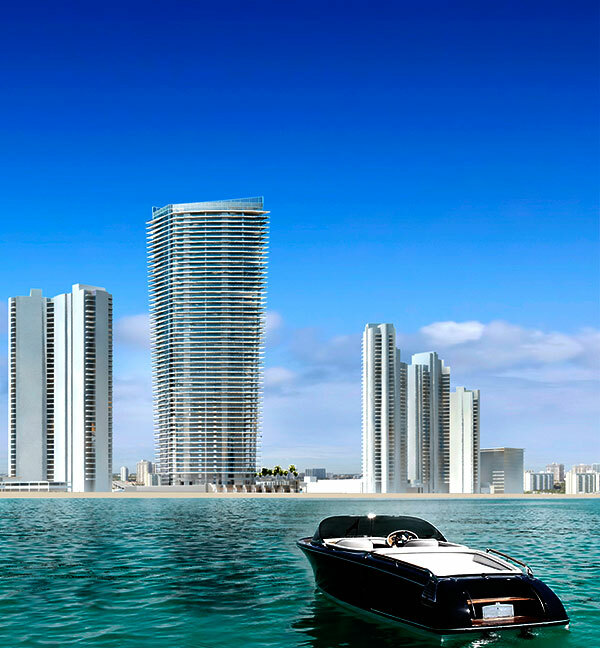 ft.
Armani Residences in Sunny Isles Beach. There have been a range of prices quoted for this luxurious property, but nothing concrete has been released as of yet. 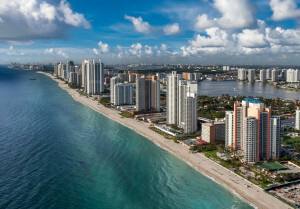 In addition, as the information on the upscale Armani residences is still very new, some of the finer details might change as the project nears completion. Given the developers affinity for top notch features and amenities, it is likely that exciting additions will be released in the future. The Armani name is well known throughout the fashion world as being synonymous with the most luxe in style and refinement. In recent years, the brand has expanded into the interior design, restaurant and hotel industries bringing its unique sense of style and polish across the globe.